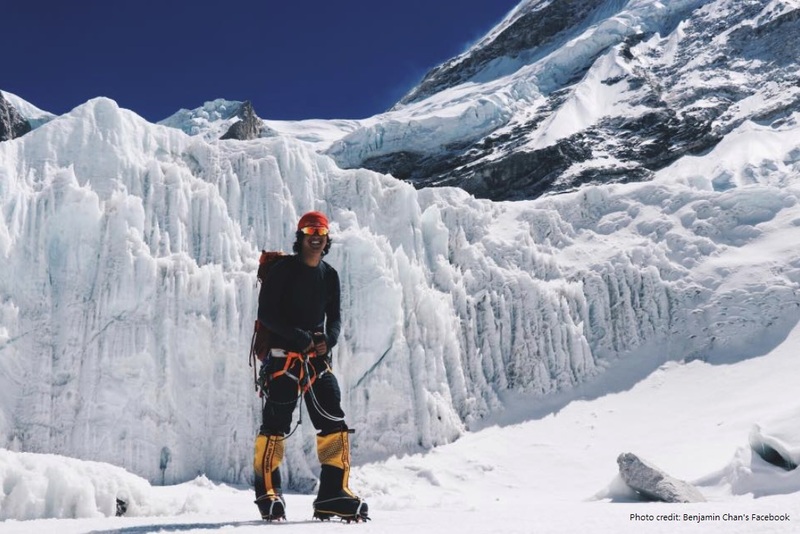 Benjamin Chan, an ESF King George V School (KGV) alumnus, has successfully conquered the summit of Mount Everest in late May – making him the youngest person in Hong Kong to conquer the world’s highest mountain. 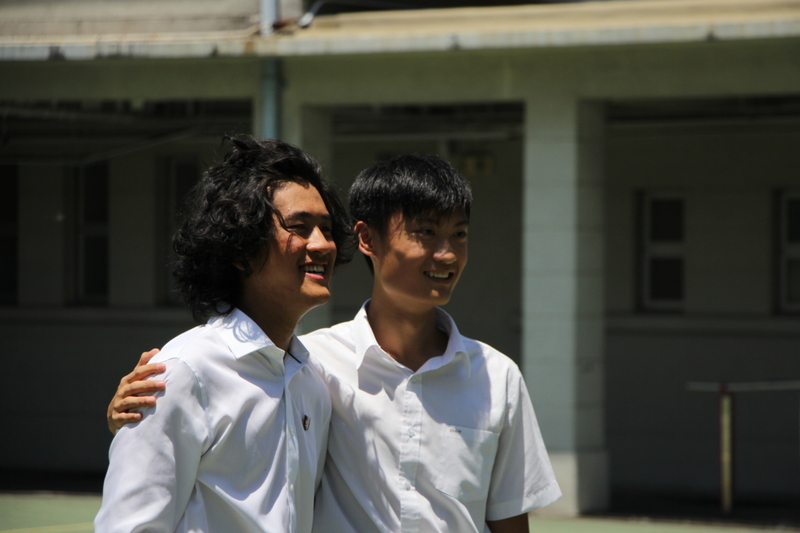 Benjamin came back to KGV few days after returning to Hong Kong to share his remarkable experience with the school community, including Mrs Belinda Greer, ESF Chief Executive Officer, and Mr Mark Blackshaw. “The combination of two months of effort and pain… I was very emotional when I get to the top – happy, sad, crying – it was a mix of emotions,” he added. Benjamin has already conquered three summits out of the Explorers Grand Slam, but he doesn’t plan on stopping there. 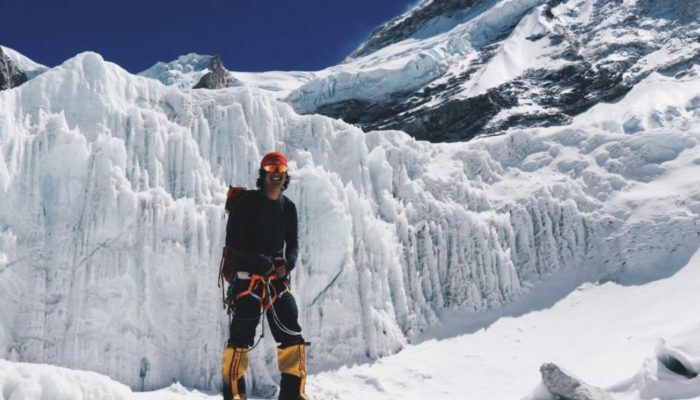 He hopes to become the youngest person to complete the Explorer’s Grand Slam and reach the highest mountain summit of every continent – seven in total. 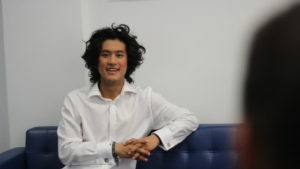 He was inspired by Marin Minamiya – who holds the record as the youngest person to complete the feat – and is also an ESF alumni.